Showing results by author "Alan P. Henry"
David Schippers, the former Chief Investigative Counsel of the House Judiciary Committee and a loyal Democrat, went against his party, the press, and public opinion to build a powerful case against the most corrupt President in American history and bring him to justice. 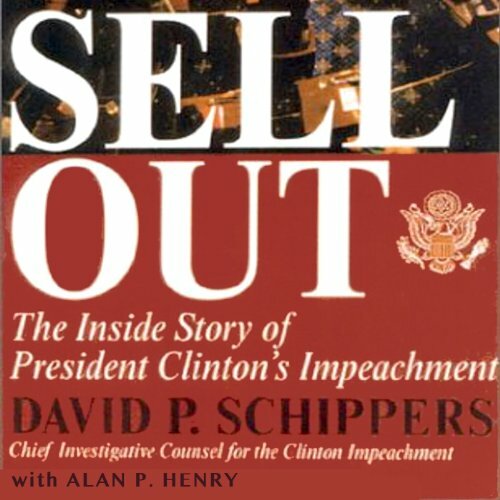 But in this startling book, Schippers shows how the entire impeachment process was what Chicago politicians call a "First Ward election" - a rigged ball game, a sellout. And he tells you who took the dives. This is a stunning indictment of President Clinton's corruption - and of the congressional leaders who let him get away with it.